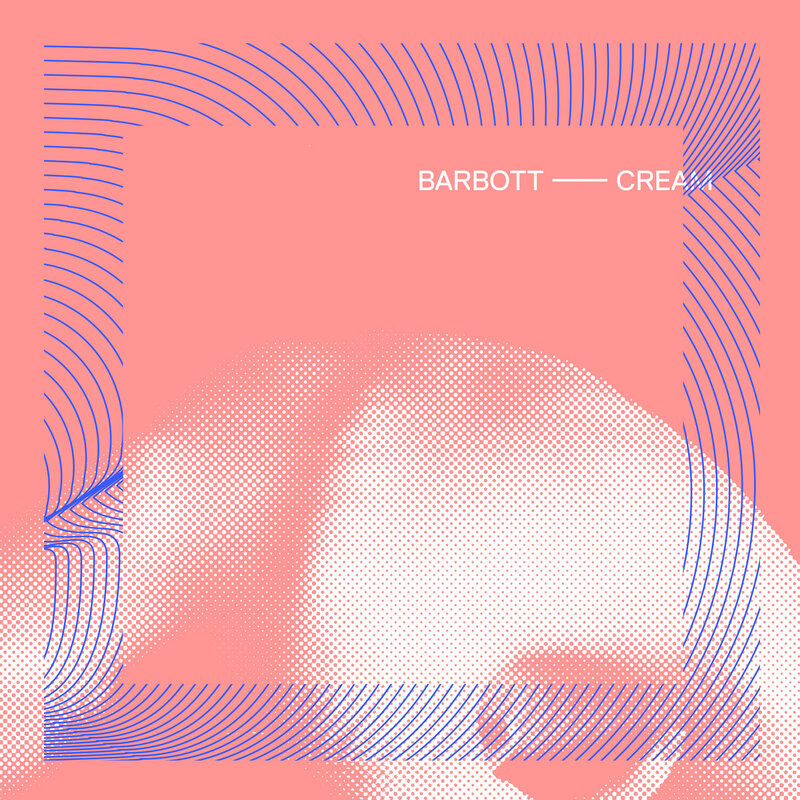 The artwork for the alternative pop single, ‘Cream,’ from the Barcelona-based band, Barbott. The catchy and relatable lyrics for ‘Cream’ were penned by Barbott’s vocalist and guitarist, Guillem Sala. Backed by a fascinating jazz-infused mix of guitar riffs and drum beats, the voice of the band’s charismatic lead singer instantly draws in listeners, as it naturally mixes the sound and style of the legendary pop musician, Bono, with Sala’s own personal gruff sound. ‘Cream’ will also capture listeners’ attention through its relatable and true-to-life meaning. Sala passionately wonders why many people don’t realize how difficult it is to constantly remain stuck in their past. But he also emotionally shares the stunning revelation that he does personally find it difficult to move on from a relationship that he believes may still have a chance of surviving its turmoil. With a chorus that won’t be soon forgotten, the song has the potential to become commercial hit in America. Affectionately expressing adoration for people they greatly regard, while also proclaiming their enduring independence, is one of the most important attributes that musicians must possess in order to succeed. The members of Barbott remarkably prove that while they are influenced by their musical idols, they also aren’t afraid to prove their own strikingly distinct abilities. The group members’ natural talents are mezmerizingly showcased on ‘Cream,’ which highlights the powerful mix of modern and traditional alternative pop creativity that its members effortlessly create together.